Plant medicine has always spoken to me as the correct path for complete health and wellness. I studied plants at Cornell University where I received a Bachelor’s degree in Floriculture and Ornamental Horticulture in 1977. My intimate relationship with plants continued during the 10 years I owned the beautiful, magical European Flower Shop in Boulder, Colorado. The endless wonder of gardening, caring for, and playing with plants and flowers continue to nourish and feed me in all ways. Plants have been a critical part of human evolution. From penicillin to digitalis the range of helpful alkaloids is vast and growing as we learn more about the intimate relationship between plants and us. just what we need to navigate these wild times. Cannabinoid diol, a non-hallucinogenic alkaloid in Cannabis, highly concentrated in the blessed HEMP plant, is now available in an exquisitely pure and easy-to-absorb into the body form in the HEMP OIL available through the rapidly growing company, PrimeMyBody. 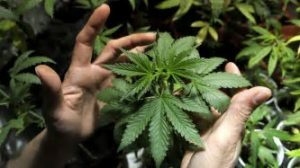 Ongoing research is revealing that our bodies have cannabinoid-receptors which work with cannabinoids, the plant alkaloids in the HEMP plant, to balance and harmonize whatever systems are off in our bodies. The plant is an adaptagen, able to work with individual bodies to adjust to the needs of the body, relaxing and calming inflammation and returning homeostasis to the system. I am THRILLED to be a founding member affiliate for the best quality daily use HEMP OIL through an amazing company, PrimeMyBody. You can purchase the hemp oil directly through my site and you can also become an affiliate. 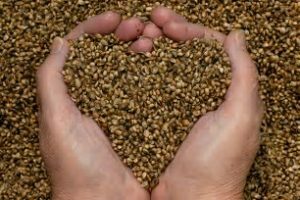 As an affiliate you can always purchase the HEMP OIL at wholesale prices and you can grow your own business, allowing the Cannabis ally to support every part of your life. YES! This HEMP OIL product is completely legal across the U.S. It is being introduced into SE Asia and Europe soon! THC content is less than 0.3%. This product has 0.02% THC…completely legal in all 50 states. visit my site directly and check it out for yourself! There were times before antibiotics, before aspirin, before quinine. When these products from the plant consciousness have come front and center in our awareness they changed our lives forever. 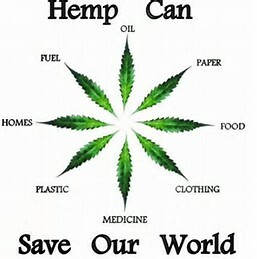 Hemp oil is changing our lives for ever. The blessed Hemp Oil has arrived and it could be an answer to your prayers. It certainly has answered mine.